For 10.00 Per Month you will receive a box of 5 beauty products/samples and an occasional bonus product delivered to your door each month. Join Birchbox and use code: BBJETBLUE10 for 10.00 (100 bb points) to use in shop with your new subscription. -prior to the month you will receive an email that will often allow you to choose one of your samples from a selection or to choose a specially curated birchbox with each product detailed. You also may stick with the option of keeping your surprise standard monthly box with a selection of the spotlighted monthly items! -Birchbox has also recently added a Beta program: For current and new subscribers, you now have the option to add two additional full sized beauty products to your regular birchbox for an additional 20.00 dollars per month. (a total of 30.00 per month) –current subscribers: ADD NOW for an additional 20.00 per month. 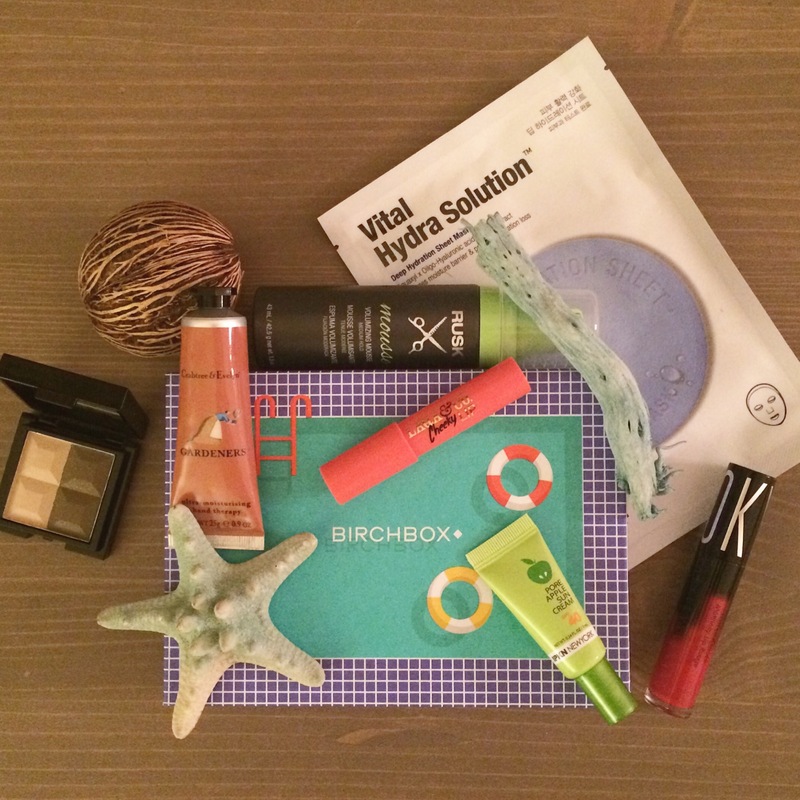 -The very best part of Birchbox for me is the Birchbox store and the rewards system that they have. Each month you may review each product for 10 BB points ea. 100 points equals 10.00 to use in the Birchbox shop; essentially every two birchboxes received can get you 10.00 to use in the birchbox shop. (you also earn 1 bb point for every dollar spent in the shop) There are many other promos that allow you additional bb points and other loyalty discounts throughout each year. They offer many excellent brands in their shop. – Birchbox also has the Ace program which you are auto enrolled in after receiving 500 bb points in a calendar year: learn more about the Ace program. This is my August Birchbox plus the Beta program, (the 30 dollar box option) The 30.00 box is the original 10.00 Birchbox plus two full sized nail or cosmetic items (far left, far right) My two additional products are valued at 45.00. I decided to give this box version a shot this month as there were not any Birchbox plus items I was dying to get. For the box coming in September I opted to Cancel this portion of my subscription and added a BB Plus item instead. I came to the conclusion that at an additional 20.00 I would rather add things to my box that I know I will like as opposed to being surprised. If it were better tailored to the individual it might be worth it, but as it is I don’t know how often I would be happy with what I received for the price. 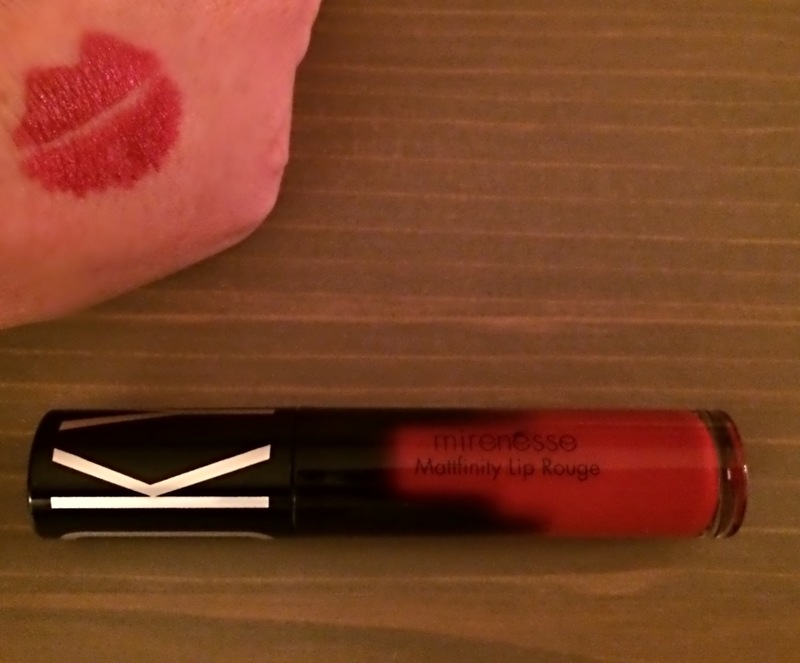 The Mirenesse lipstick is attractive and performs well but I will never wear a deep vibrant red matte lip color. 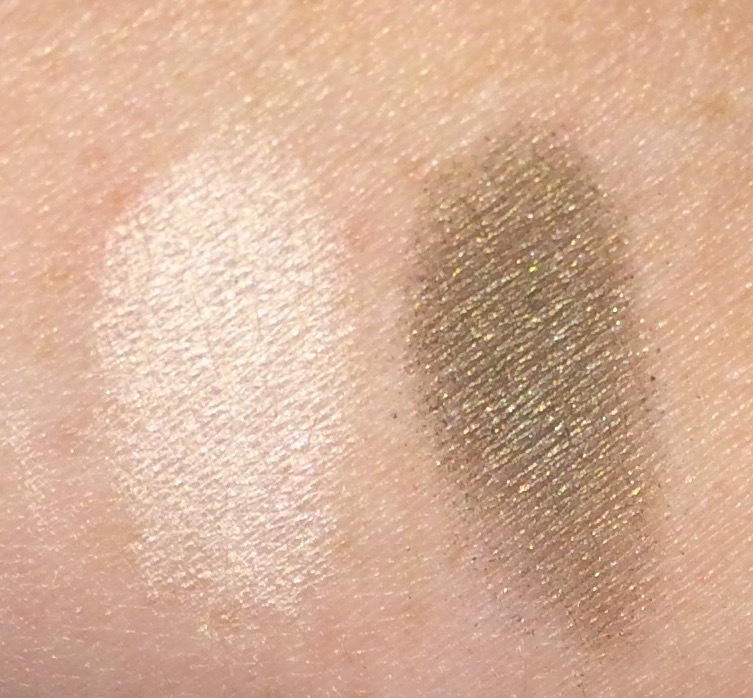 The Marcelle eyeshadow is so-so, nothing I would purchase, I do like the brand’s eyeliner though… One very good thing I can say about the beta program is that if you try it and decide you want to cancel you can do it in one click, super simple, without affecting your regular BB subscription. 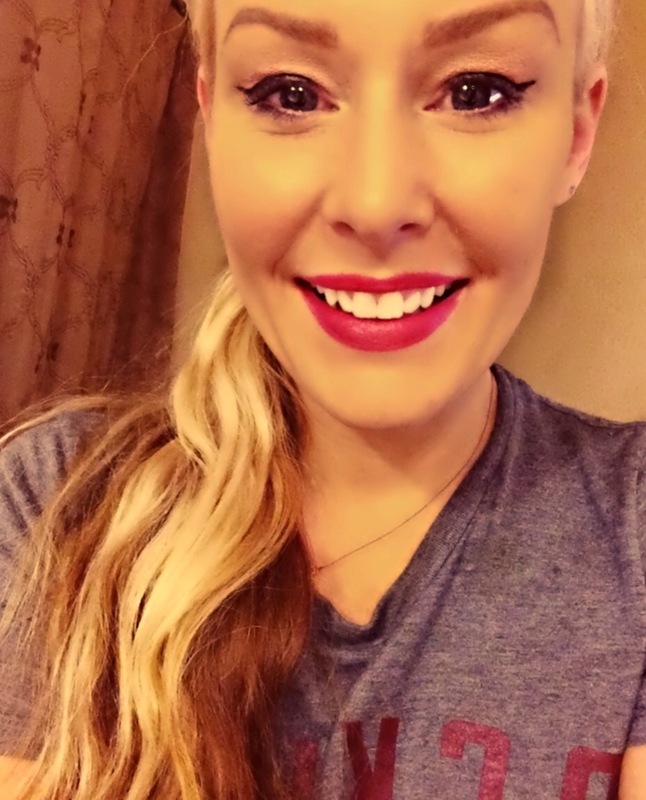 If you are a person more versatile with color it may be a great fit for you! 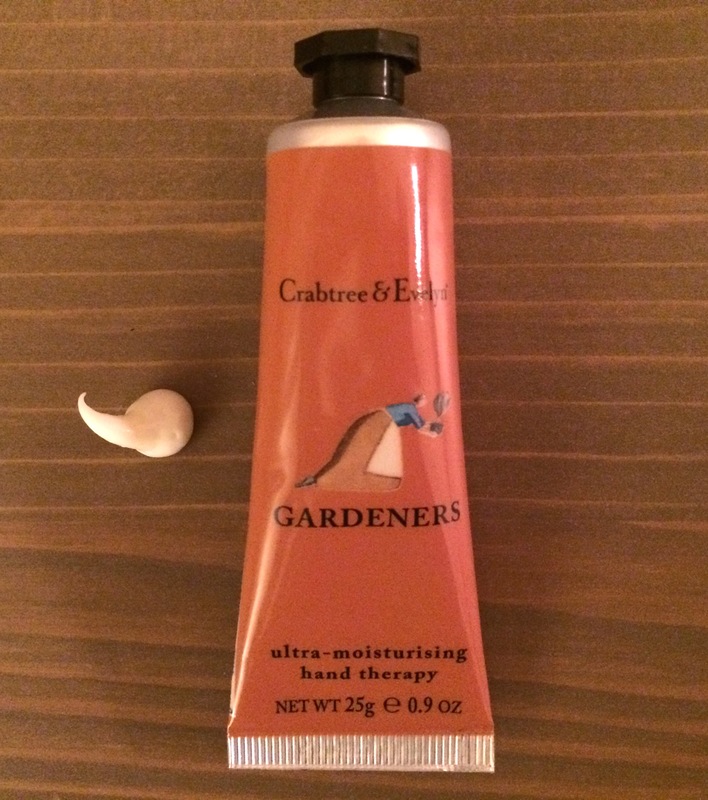 I really like this hand cream with Macadamia oil, shea butter and myrrh extract for the nails and cuticles. It is very moisturizing, is not greasy, absorbs quickly and has a somewhat earthy, herb garden like scent that I really enjoy. I really wanted to like this product, but it fell short for me. 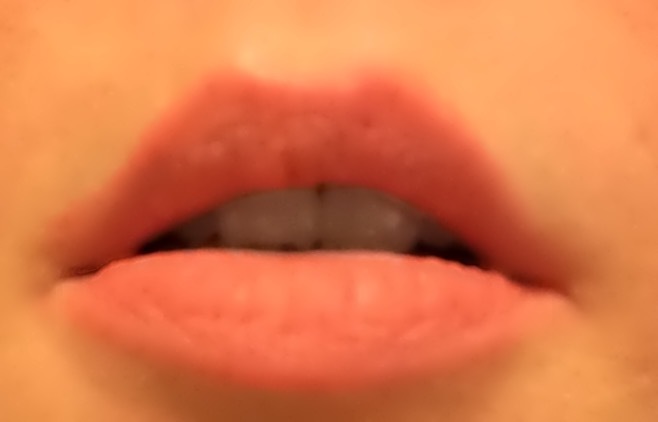 When applied to the lip like a crayon it looked cake-y and very dry on my lips and the orangey peach (cray cray) looked terrible with my hair, eyes and complexion. It is Ok when lightly dabbed on the cheeks and just dabbed on the lips with your finger using a very small amount of product. (Photo above) The packaging for the trio is beyond adorable and I have a Laqa & Co. 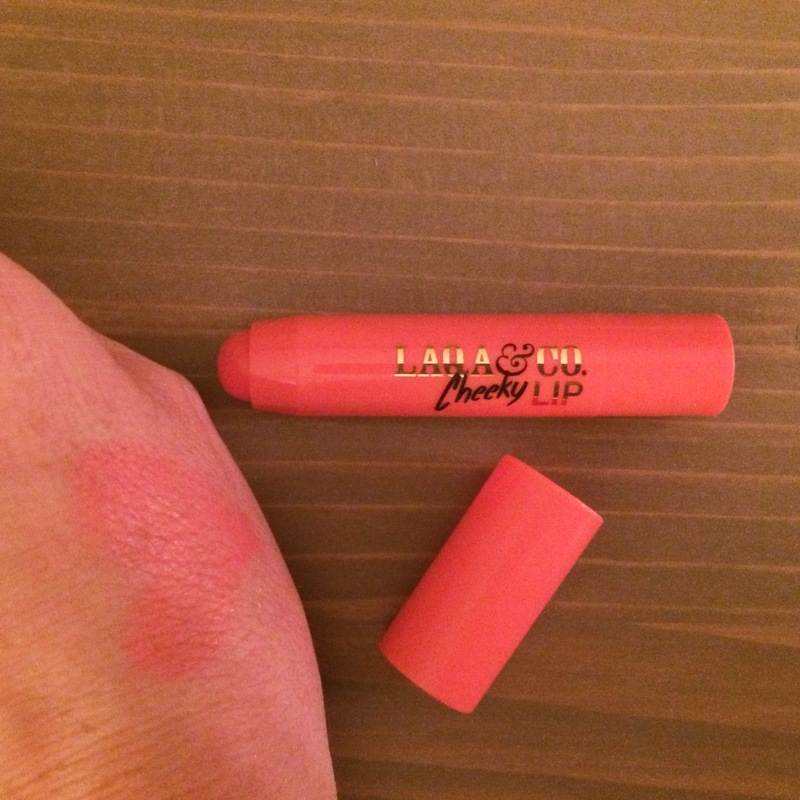 Lip lube that I absolutely love but this product was a total miss for me. 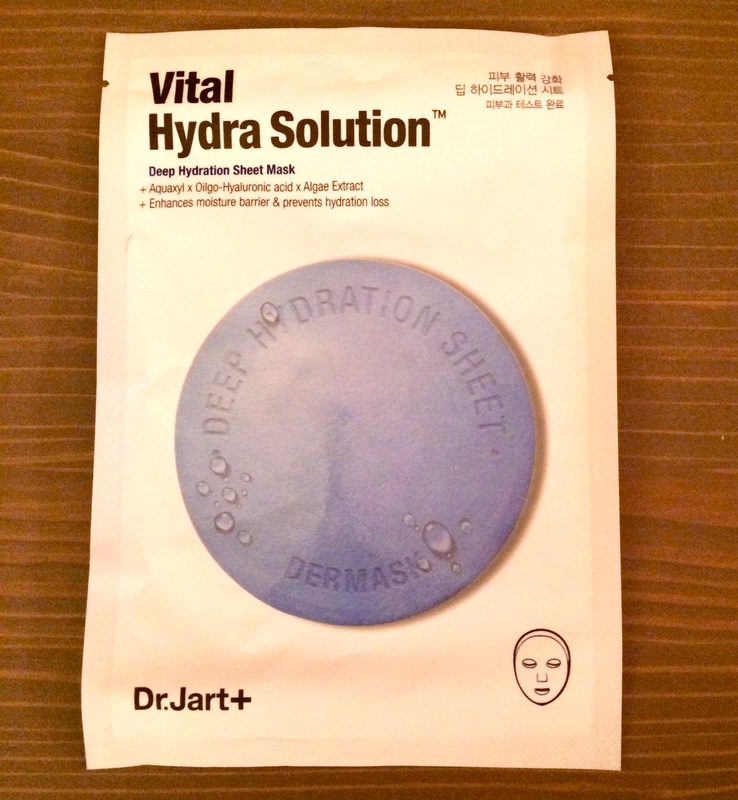 While I do not exactly enjoy wearing these types of sheet masks (paper/fiber sheet masks heavily coated in the masks serum of ingredients with little slits and cutouts for eyes and mouth) I definitely feel like this is a good weekly mask for a blast of hydration and gets the job done. This line has some additional masks for more targeted concerns that I plan to try out as well. 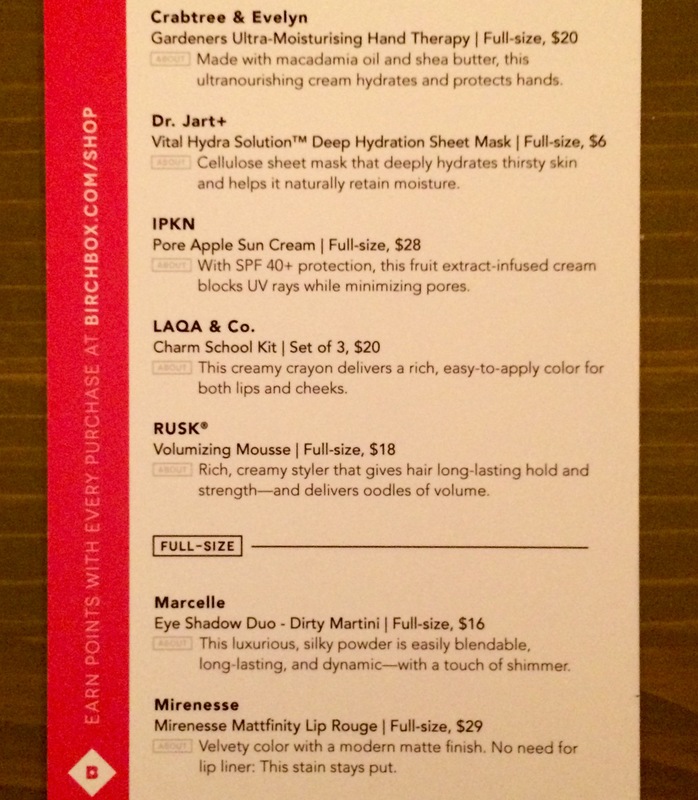 ie: water replenishment, Laugh lines, lifting etc…and Birchbox has them all! Mousse is definitely not something on my hair product list. I lived through the crunchy curly hair of the 80’s…..My hair is ultra long, thick and has natural beach waves. The hair products on my list are generally limited to oils, leave in treatments and dry shampoos. I rubbed this product on my hands and instantly had that sticky film I remember from way back. I tried a bit of it on my hair’s waves to see if it would boost them a bit but it didn’t change much. I’m just not a fan of Mousse. Ahhhhh, sunscreen. I now own enough of it to keep all of San Francisco’s faces protected from the sun for a year. Of course I protect my skin from the sun but I am still keeping my fingers crossed that as fall approaches the sunscreen in every subscription box will dwindle…I have more than I know what to do with. This is a pretty good product, while I did not notice any significant difference in my pores it absorbs quickly and is not noticeable on my skin after it does so. It’s light and comfortable with just a hint of an apple scent that quickly fades away. Works well under makeup. 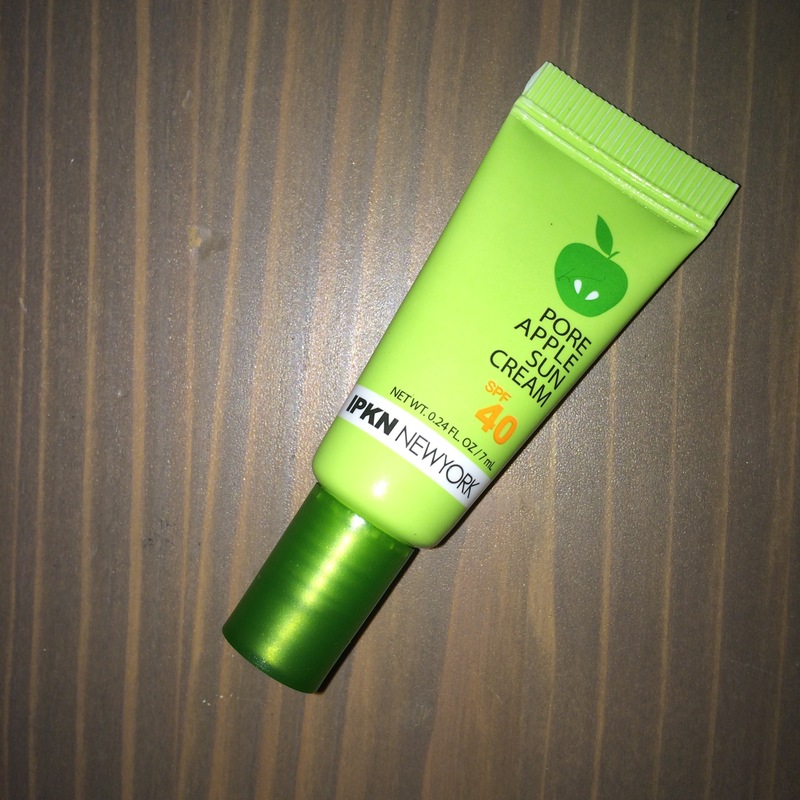 For me, I own better multitasking SPF products, but with the high SPF in this product it will be better suited for a long day at the beach as apposed to every day wear. 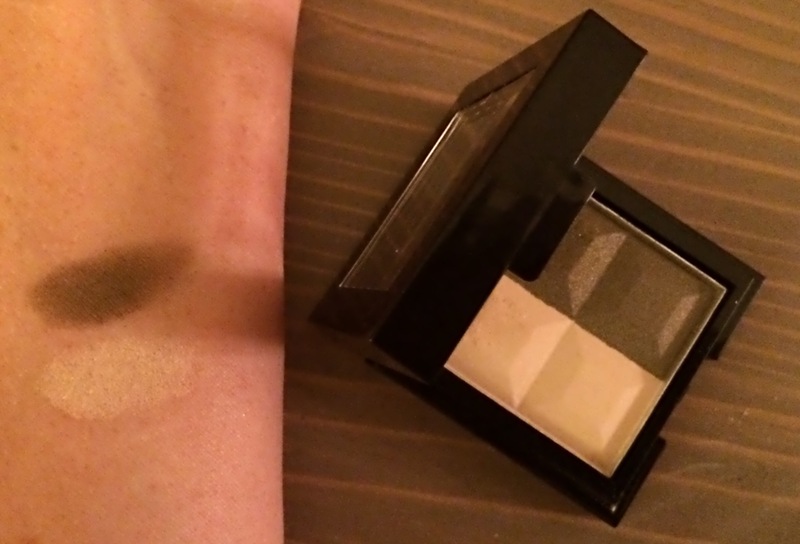 This duo is kind of a champagne and an Olive drab with shimmer. I do not think I own a color similar to the green so I plan to try it out a bit more…but it was just a so-so shadow for me. It was on the dryer side and not as pigmented as I’d like without really layering. I’m really picky about shadows and b/c there are so many excellent shadow palettes out these days a lot of shadows just fall short for me so I stick with the ones I love. 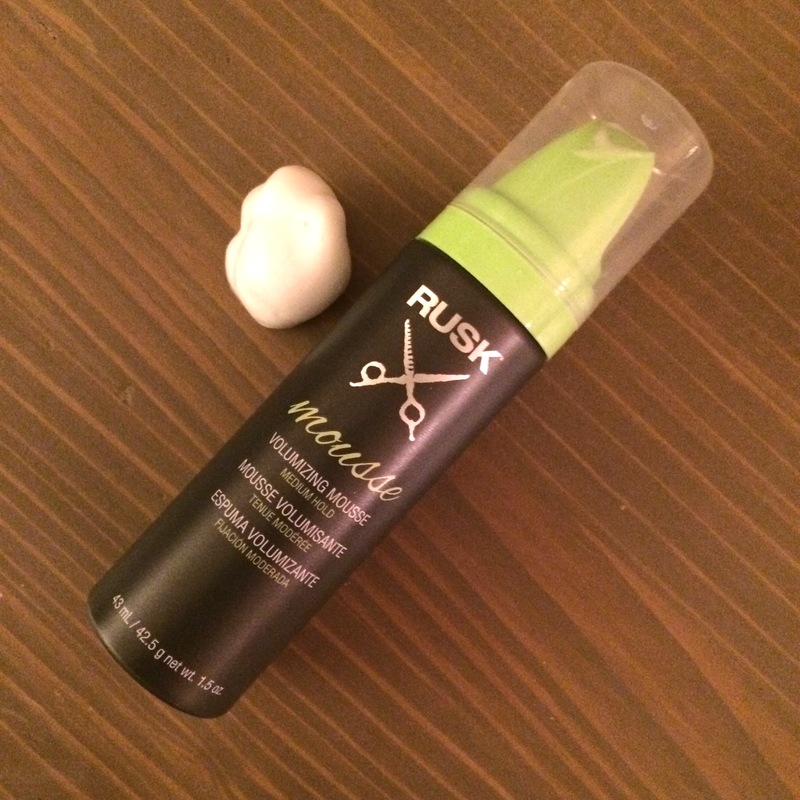 What did you think of your August Birchbox? Anyone else try out the Beta program yet? Thoughts? The actual value of this box was over 74.00 and the cost was 30.00, which is good but I will use very little of the content this month so the value wasn’t really there for me this time. Ahhh well. You win some, you lose some. I still love Birchbox, trying new items and it’s been a good run for me with some great boxes lately. I’m looking forward to September with my Anastasia brow pencil as a chosen sample choice and my BB plus [add on] ‘Love cuff’ by Kitsch, plus: I have a ton of BB Points saved up so it’s almost time for a little shopping spree with the 20% off discount code that will also be included in the September box!